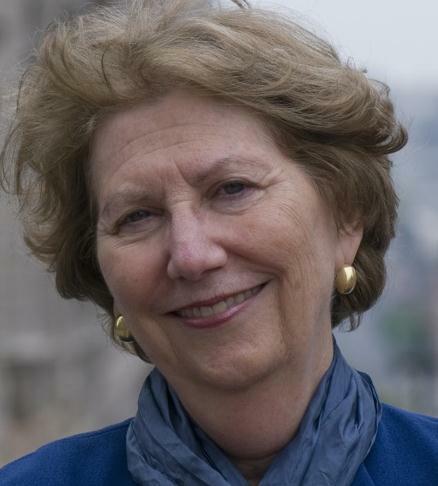 Katherine Shear, M.D. is the Marion E. Kenworthy Professor of Psychiatry at Columbia University School of Social Work and Columbia University College of Physicians and Surgeons. She is also Director of the Center for Complicated Grief at Columbia University School of Social Work. Dr. Shear developed a novel composite psychotherapy for the syndrome of complicated grief. Her work culminated in publication of the first randomized controlled treatment study for CG. In 2007, Dr. Shear received a 5-year grant from the National Institute for Mental health to conduct the first clinical study to determine the effects of two different models of treatment for CG in older adults. In 2009, she received a second 5-year NIH grant for a complicated grief multisite treatment study examining the merits of antidepressant medication with and without complicated grief treatment.